Anmarie had prior banking/finance and portfolio management experiences, but it was in the Dubai real estate where she found her niche. 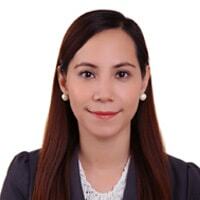 Having been in the business since 2007, she made it through the market's ups and downs, rise and fall, making her a solid asset to the team. She is very dedicated, hardworking, and is treating her clients like family - like one of her own; a trait that she's been practicing since she started in her profession. 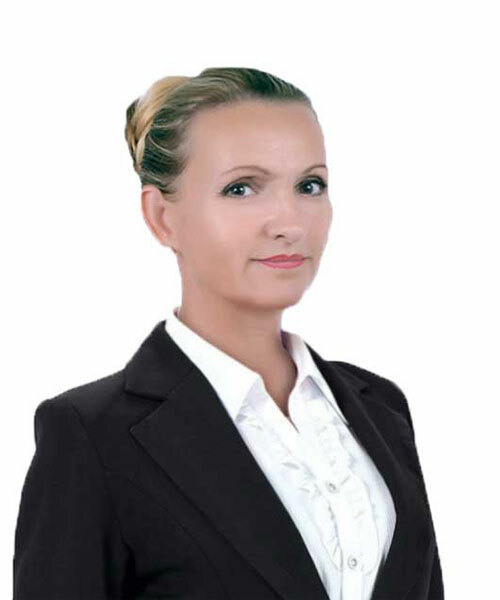 Anmarie is an expert in residential and commercial property sales, and is a master of the Palm Jumeirah and DIFC areas. prime location! 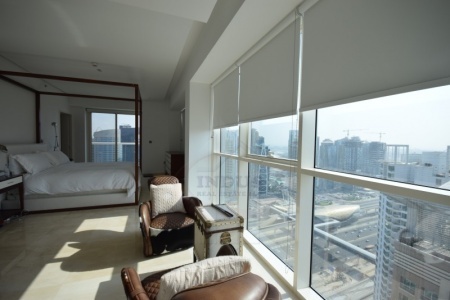 4br penthouse west ..